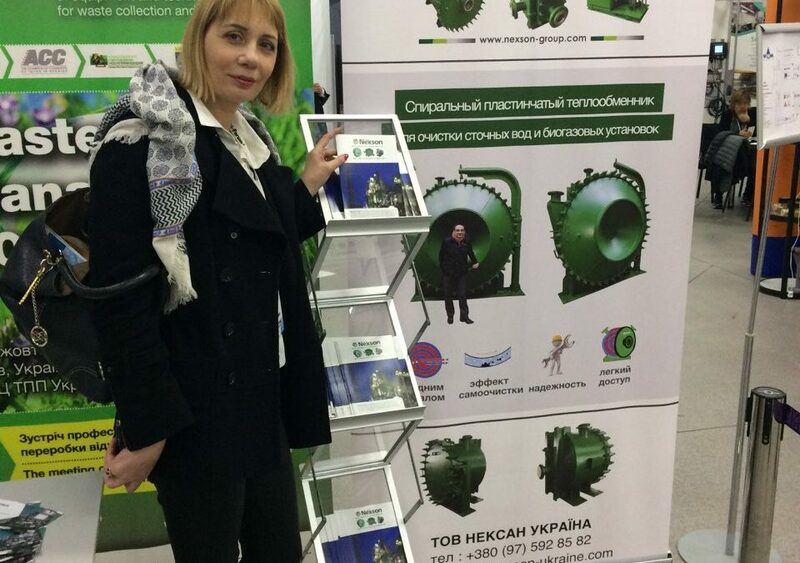 The international exhibition Waste Water Management is a leading event in the equipment and technologies for municipal and industrial sewage treatment in which Nexson Group took part in Kiev, Ukraine, on April 24th & 25th. The event was attended by a great number of professionals from the water industry and considered all aspects of the wastewater treatment cycle. The exhibition provided opportunities to meet and discuss the needs and interests of the European water industry. We hereby thank all visitors and partners for their coming and trust.